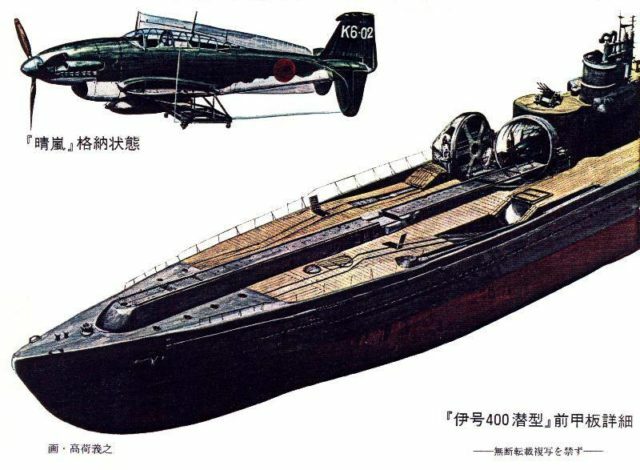 Overall length was almost 400 whopping feet (122 m) and an armament of a huge 140 mm canon plus 4 power packs with 25 mm AA guns and special torpedo’s inside. 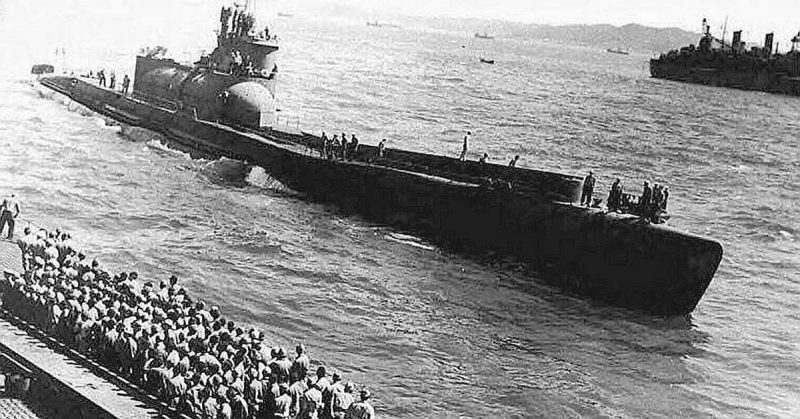 The Monster Subs were weighing 5,700 tons, carrying a crew of 200 and possessing a range of over 50,000 miles, with weapons and 3 aircraft designed to become the first Submarine fit for an offensive strike on the US mainland targets on West & East Coast! 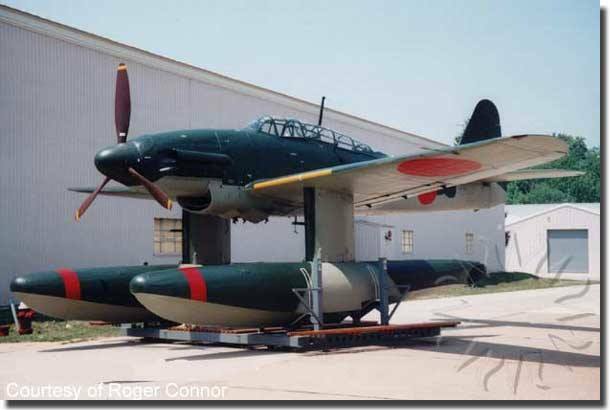 The original order of 18 such I-400 series Subs was slashed to 9 after Admiral Yamamoto got killed by a US Interception force on the way to the Solomon Islands on April 18, 1943. 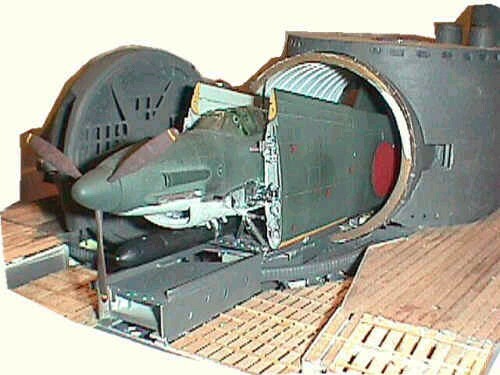 The Allies broke the secret Japanese Navy codes and shot down his plane in an ambush. 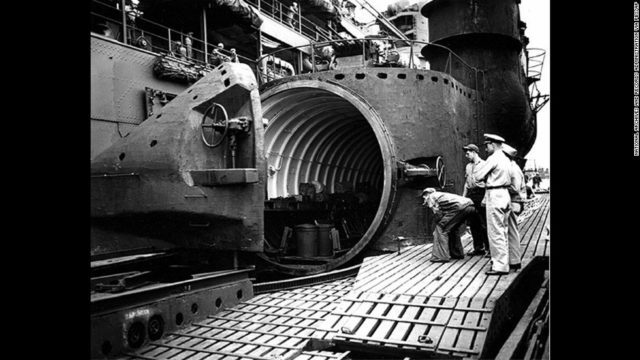 With the inspirational mind and power of the Master gone, the Monster Submarine program soon started to lag behind the fast developments in the Pacific War and a tragic career of missed opportunities followed for what was potentially the most lethal weapon the Japanese had to threaten the dominant US Navy in the Pacific. In December 1944 the first of the series, I-400 was commissioned, soon followed by I-401. 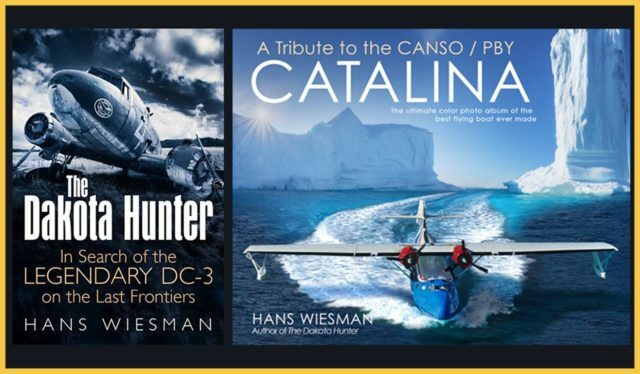 Their original plan to terrorize the US West Coast cities failed as the impact of only 2 subs with 6 planes would not be sufficient to create large-scale havoc and becoming a real menace for the USA. This plan was not fully abandoned, instead, the Japanese developed a similar plan but with the use of Biological weapons to attack large cities and spread bacterial diseases, the killer bug they had developed in China since the late 1930s. In this blog, you can read how the USA escaped from this ordeal. 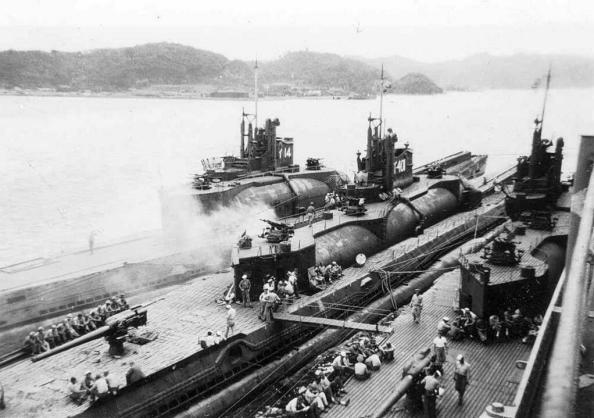 In their final attempt to let the subs do what they were built for, the I-400 and I-401 were sent for a desperate assault hoping to turn the tide for the Imperial Japanese Forces. The much feared US Aircraft carriers were all gathered near the small Ulithi Atoll (East of Philippines) in preparation for the last big naval attack. Their presence lured the Japanese Monster subs. But again, the events ran faster than the boats could sail. On their way to the Atoll, the Atomic bombs fell on 6 and 9 August. 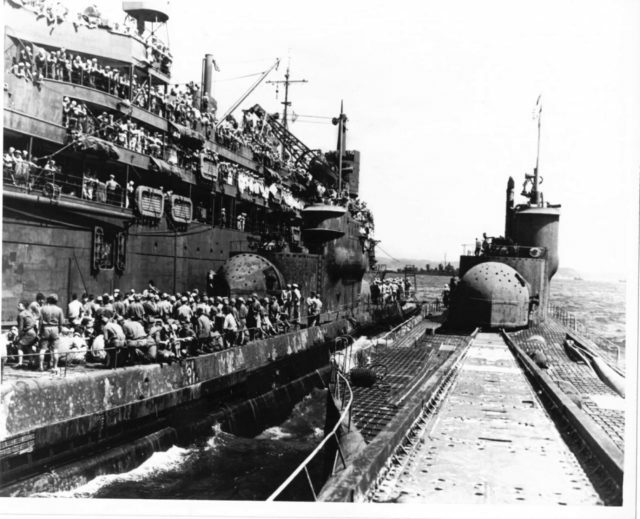 Hence, on 15 Aug.1945, both subs received the news of the Japanese surrender: they were ordered to give themselves over to the US Navy. Read and see more about the torpedoing and discovery of the I-400. There is a film with authentic footage of both subs, this is 52 mins video but better than any Hollywood production! Please view it here and enjoy!